Visit www.ChineseSchool2Go.com for the latest book launch and promotional updates. 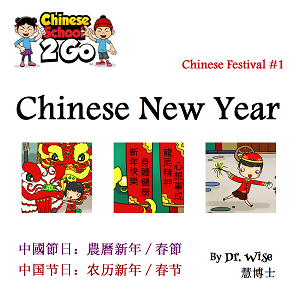 Learn about Chinese Festivals these TRI-lingual ebooks! English (black), Chinese Traditional (purple) and Chinese Simplified (red). Who would love these ebooks?